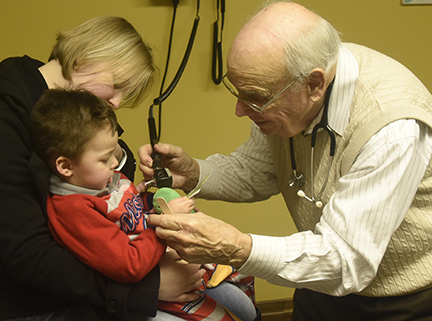 We have three evening clinics and one morning clinic in the Goshen and Elkhart communities. We are an urgent care center for those in our community who do not have a medical home, who are uninsured or under-insured, and who have limited resources. We are equipped to treat urgent illnesses or injuries and attempt to find primary care physicians to provide ongoing care for patients. 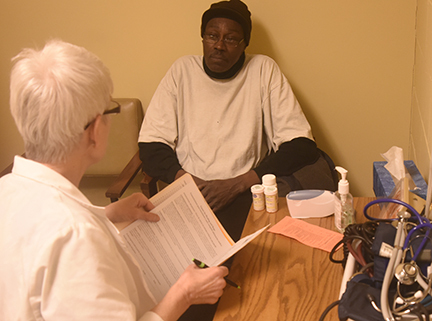 When possible, we help patients access financial assistance they may be eligible for and connect them to non-medical resources in the community. Care is provided by volunteer doctors, nurses and physician assistants. 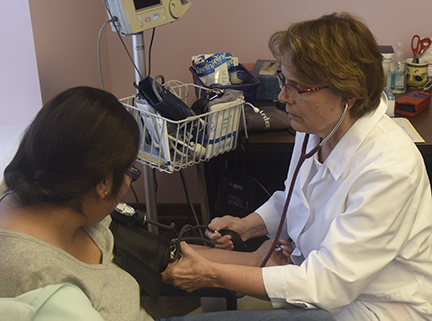 In addition, our clinics have volunteers who translate between English and Spanish, and volunteer chaplains who are available to meet with patients. 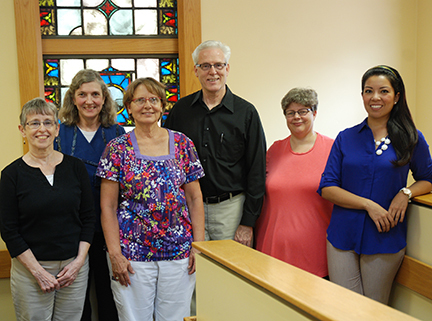 We are motivated by the biblical call to serve those who are in need, providing compassionate care that ministers to spiritual, physical and emotional needs of people and their communities.